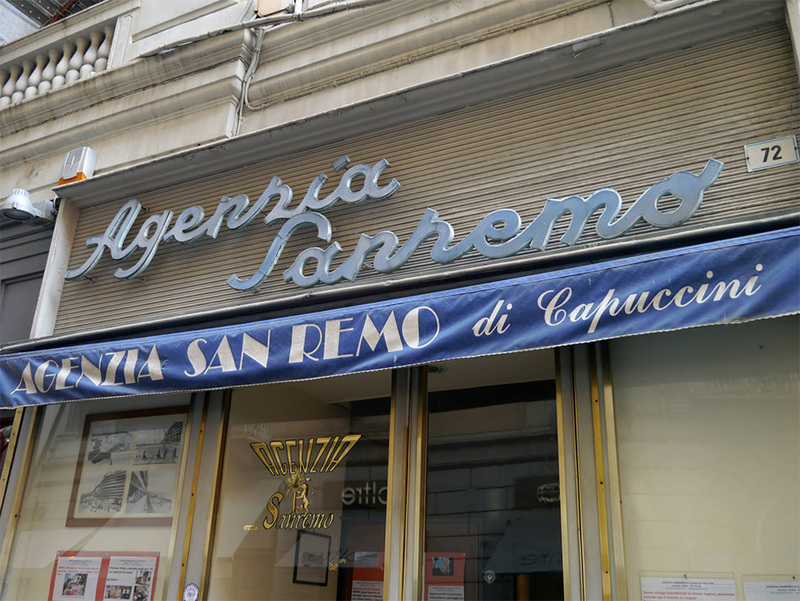 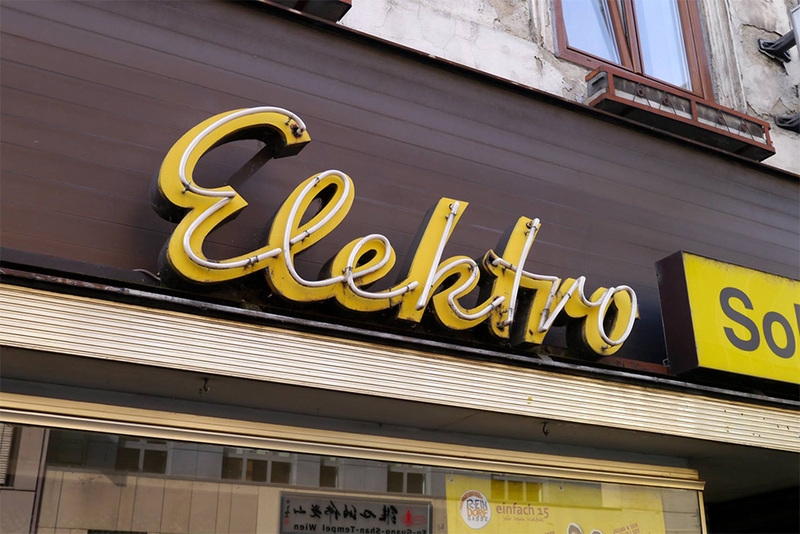 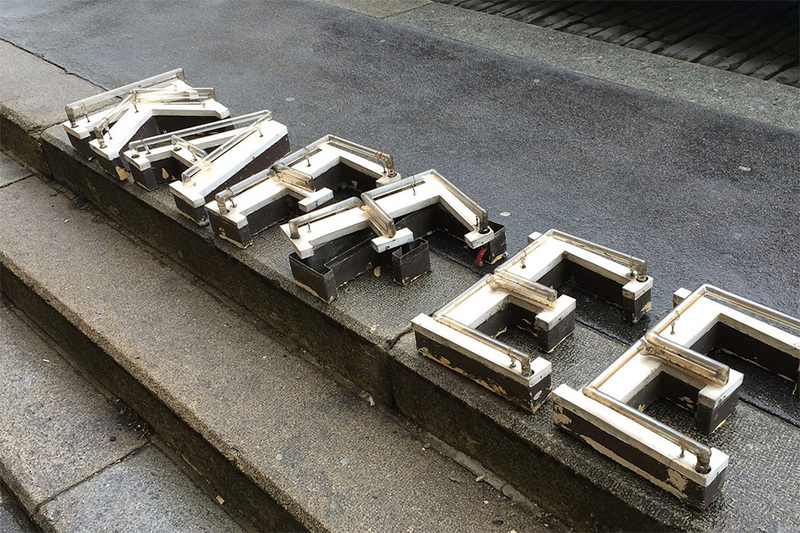 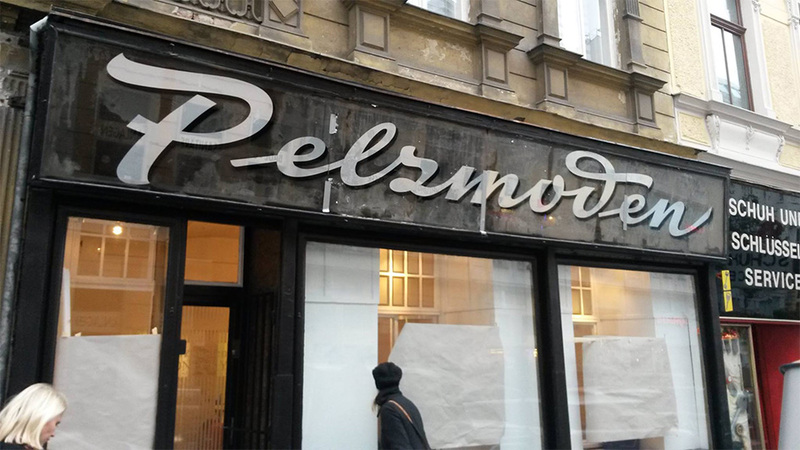 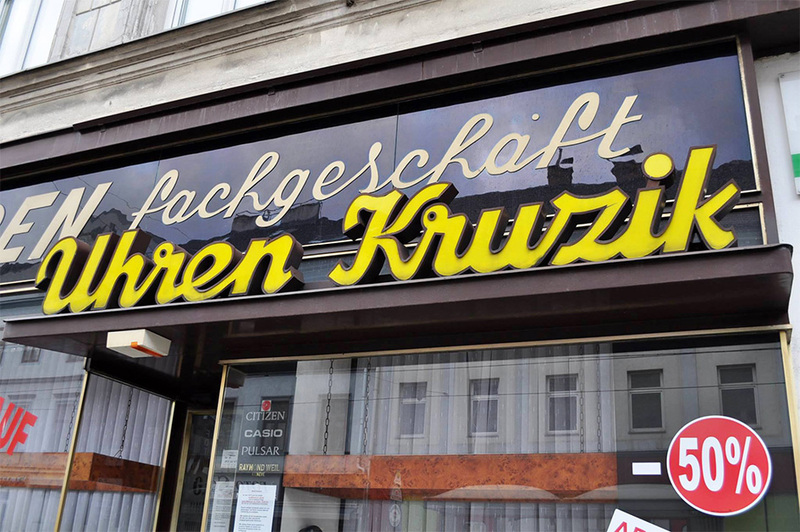 ptly named “Urban Signs” this is an archive of pure Viennese typographic DNA. 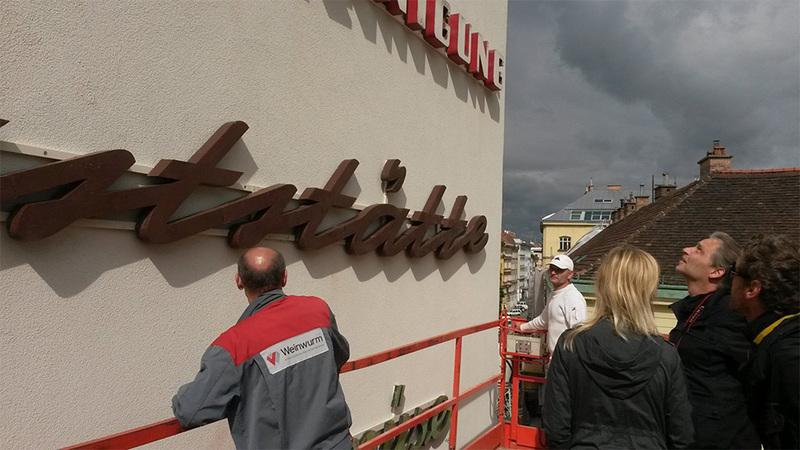 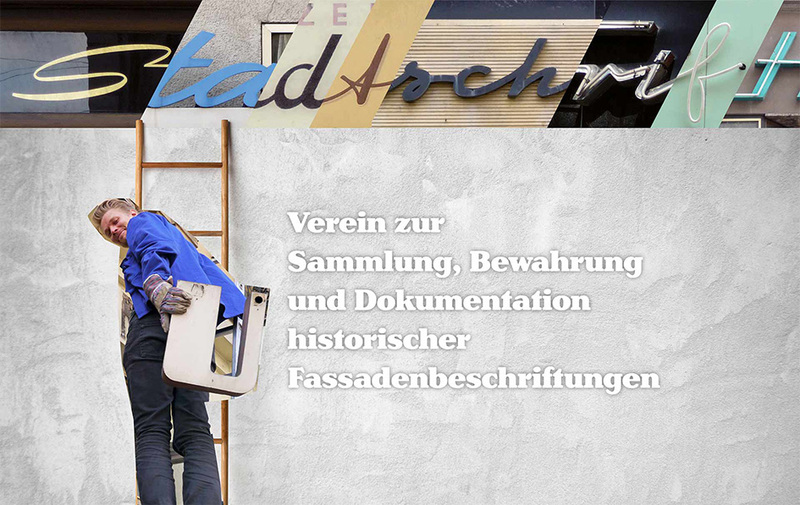 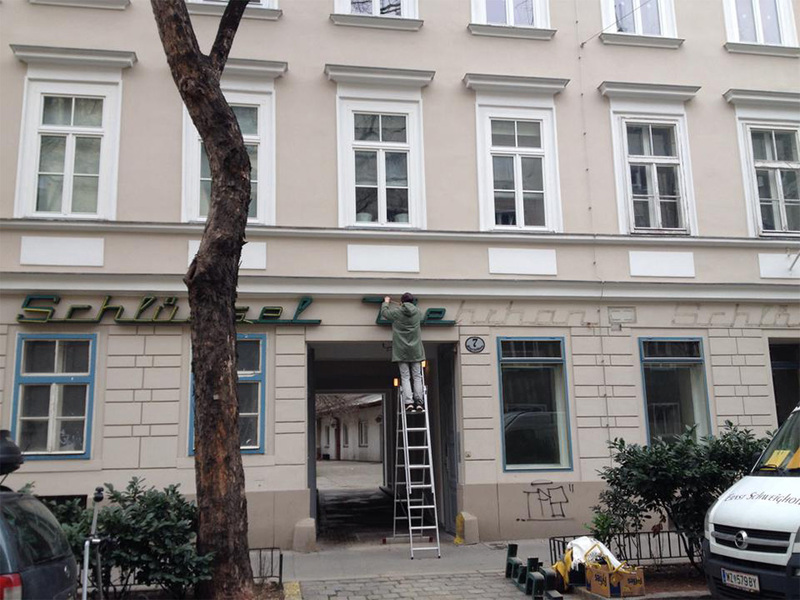 “Stadtschrift”’s wish to collect, document and most importantly, preserve Wien’s historic facade signs and it manages to do so ever since 2012. 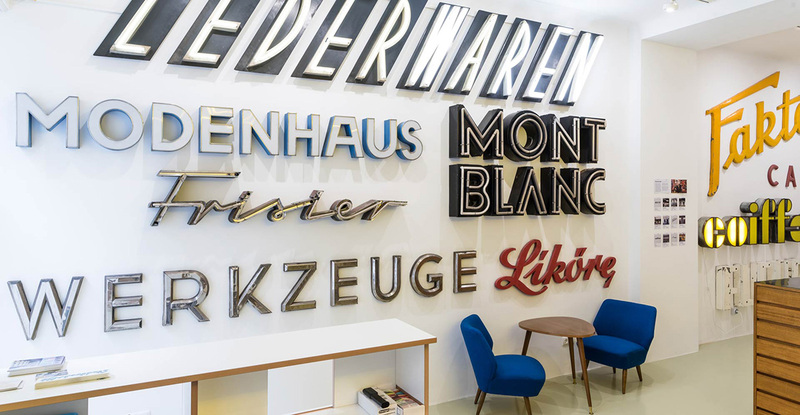 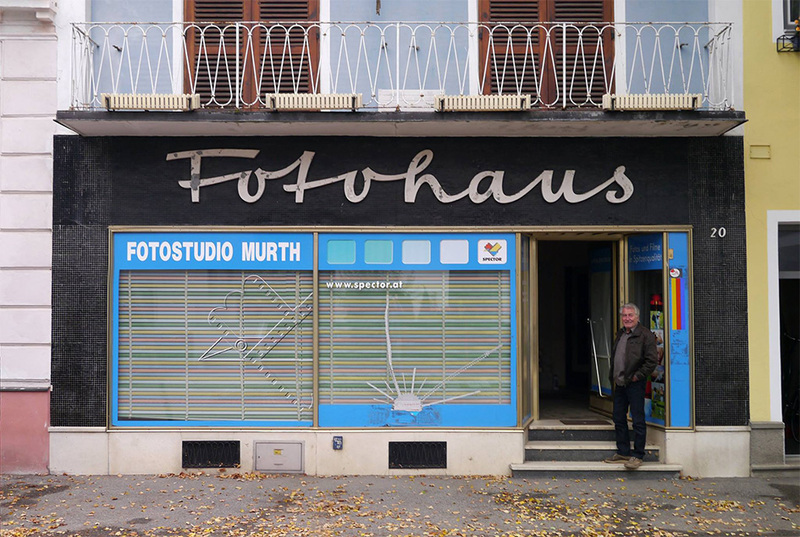 For four years, Birgit Ecker and Roland Hörmann are promoting awareness for the typographical heritage of the city the best way possible with a collection of impressive, very Austrian signage. 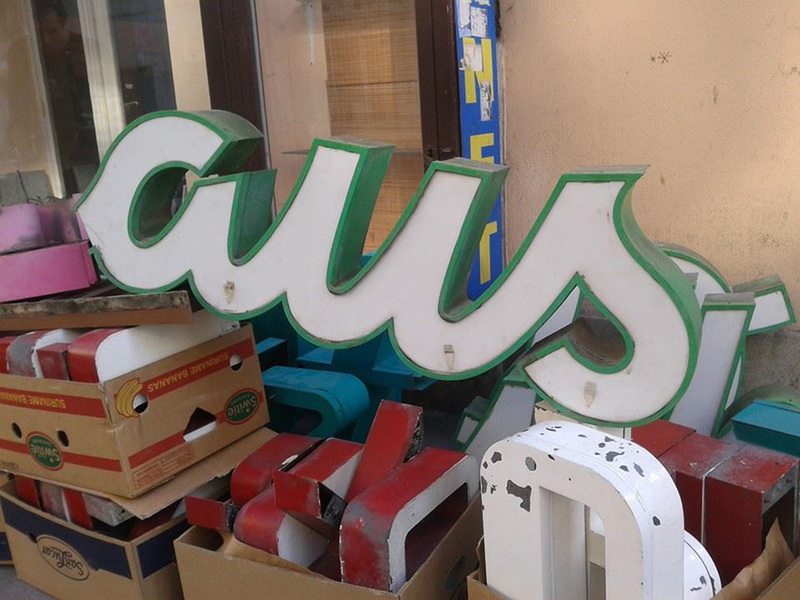 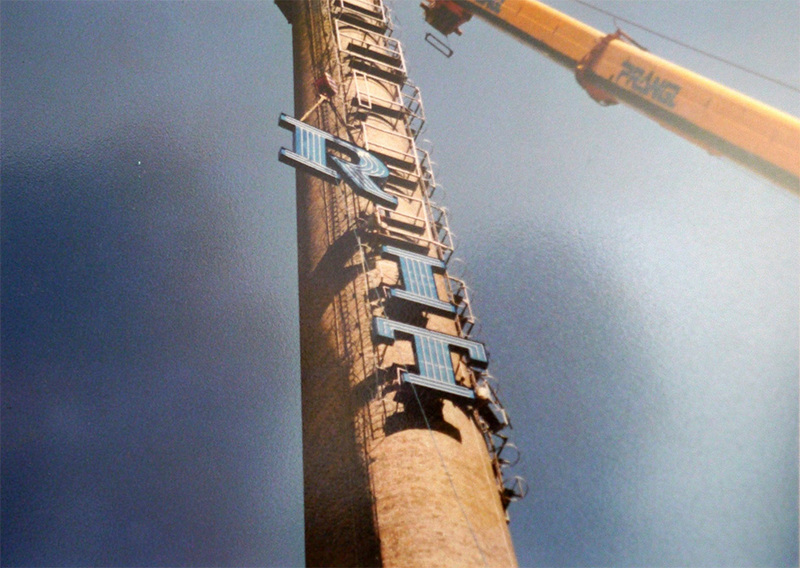 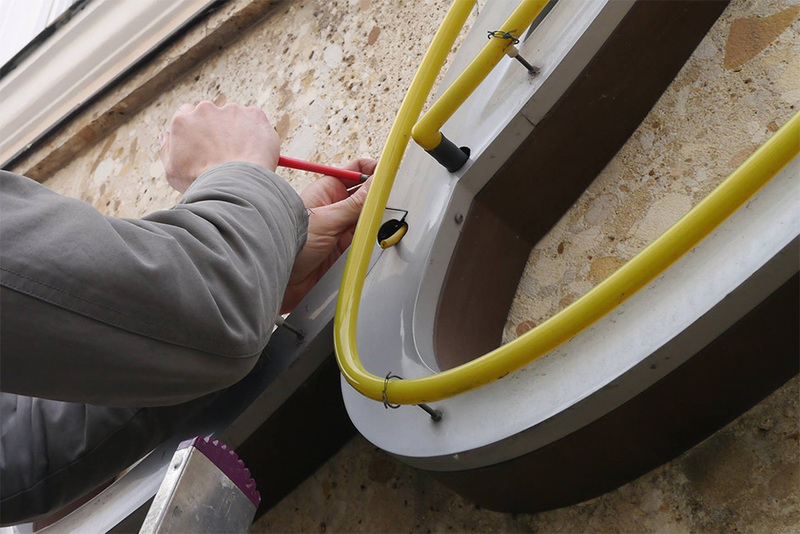 “Our initiative pursues the objective of preventing unique signs from being scrapped and, consequently, making them accessible to the public once again. 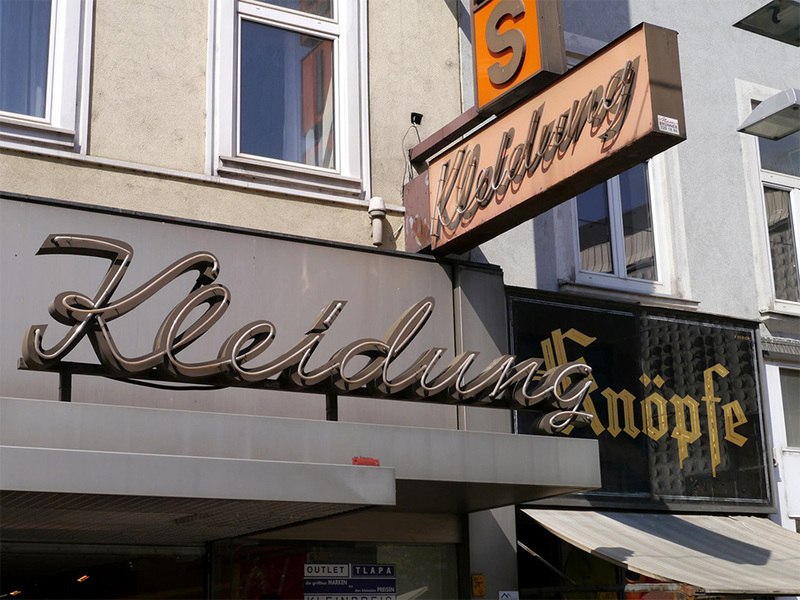 Since, as typographically and from the aspect of craftsmanship, they convey values which ought not to be allowed to disappear from our daily life” is Standschrift’s manifesto. 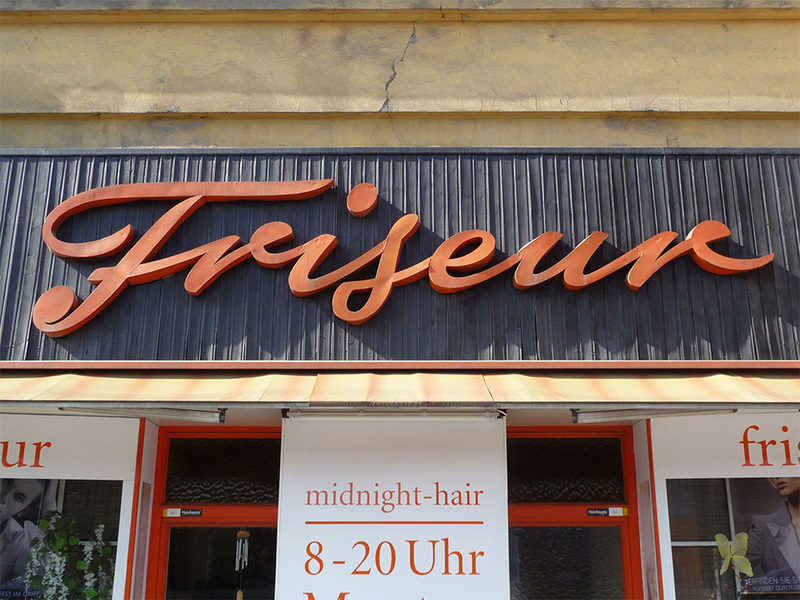 With past activities such as “Treffpunkt Lerchenfeld”, an exhibition from November 2013 to March 2014 that had everyone talking about the letterforms of the haunting past to various collaborations with cultural institutions, such as the Wien Museum or the Austrian Museum of Applied Arts, Stadtschrift is a must-go place to visit if you appreciate the art of signage. 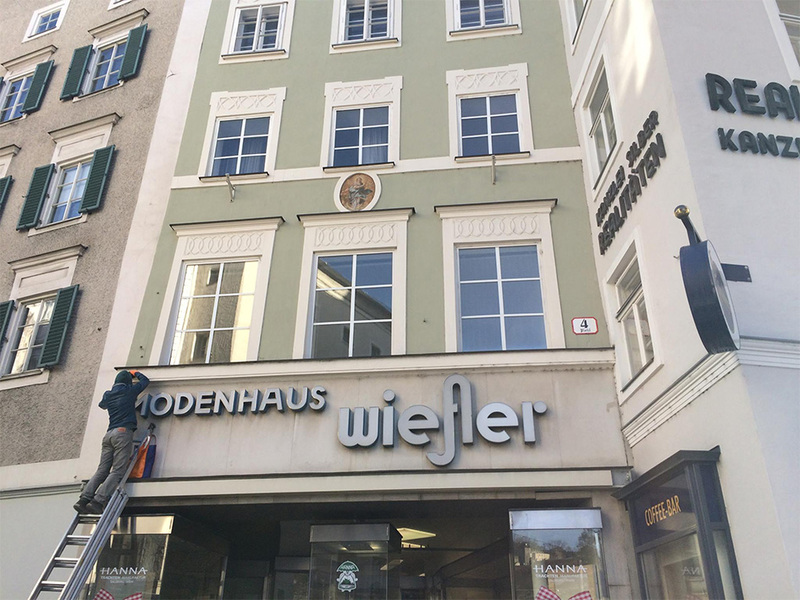 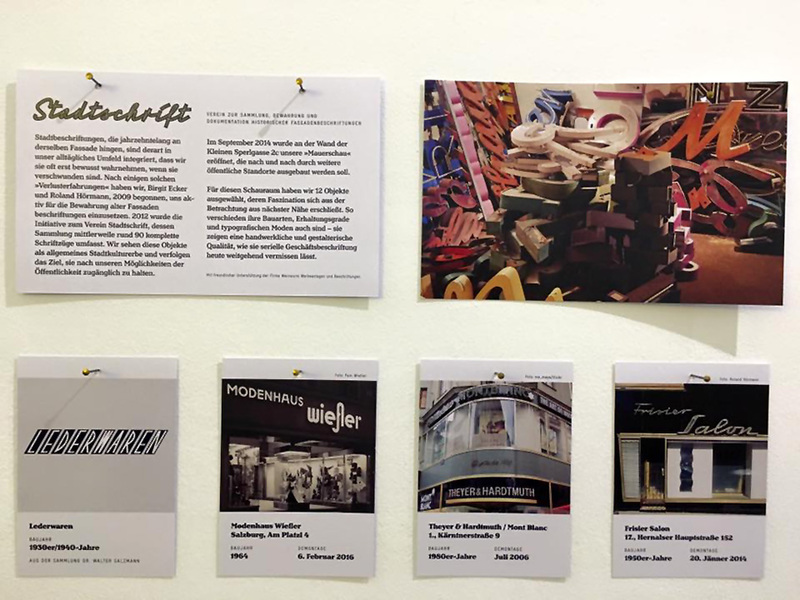 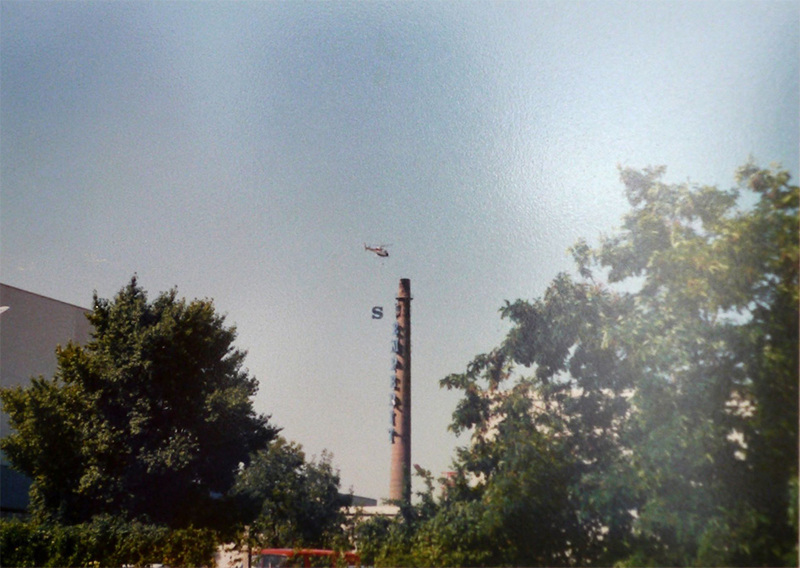 “Parts of our collection can be seen at a vertical open air museum in Kleine Sperlgasse 2c (open 24/7), and at our showroom in Liniengasse 2a in Vienna (irregular opening hours – please notify us in advance! 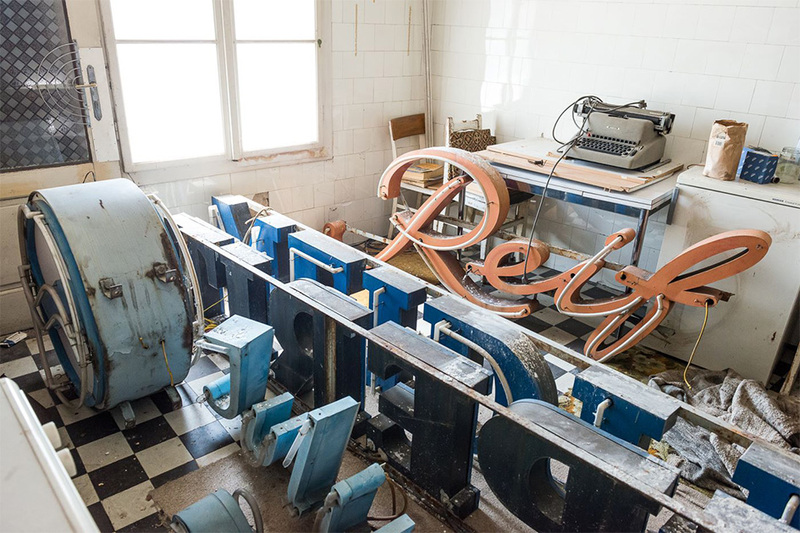 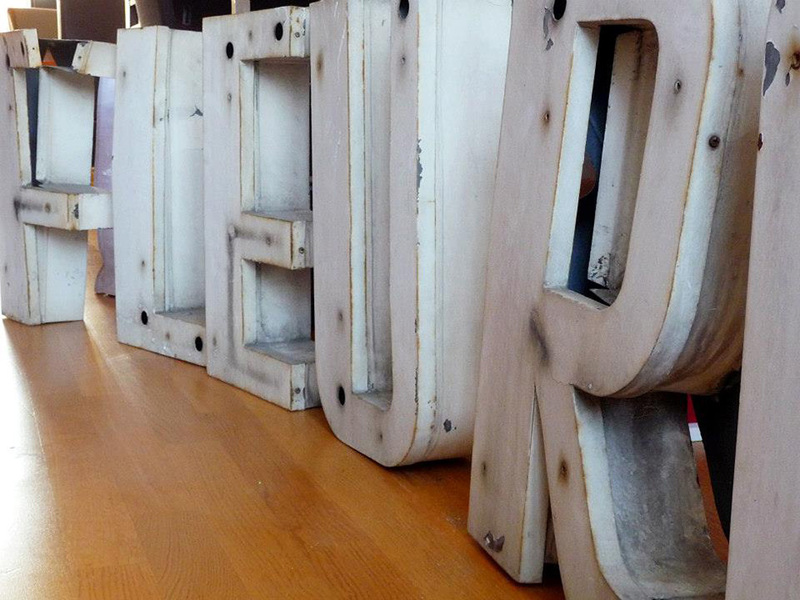 )” they add with more than 90 historical vintage signs waiting to be admired as they are saved from oblivion. 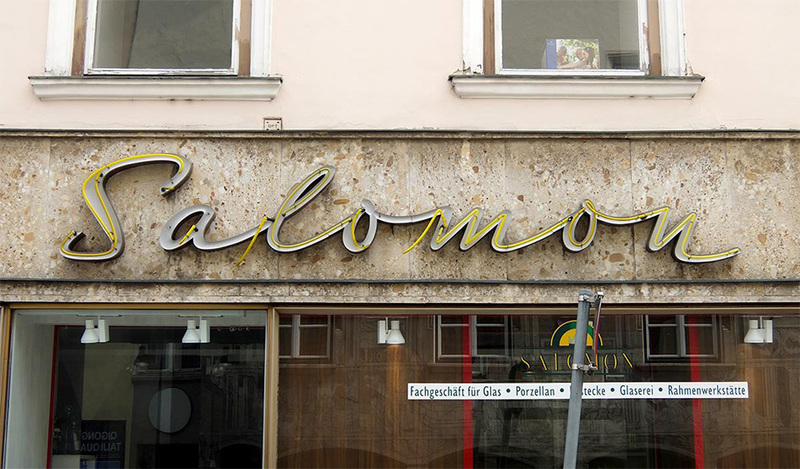 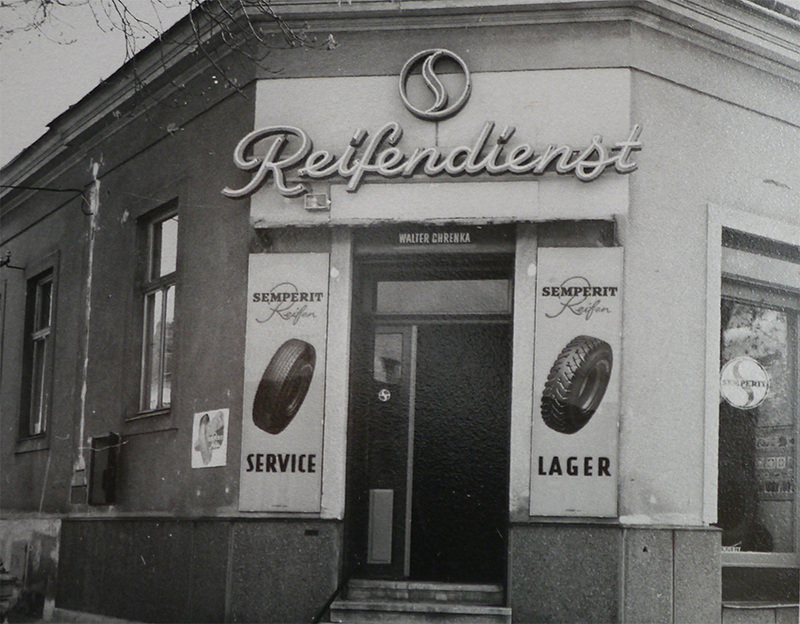 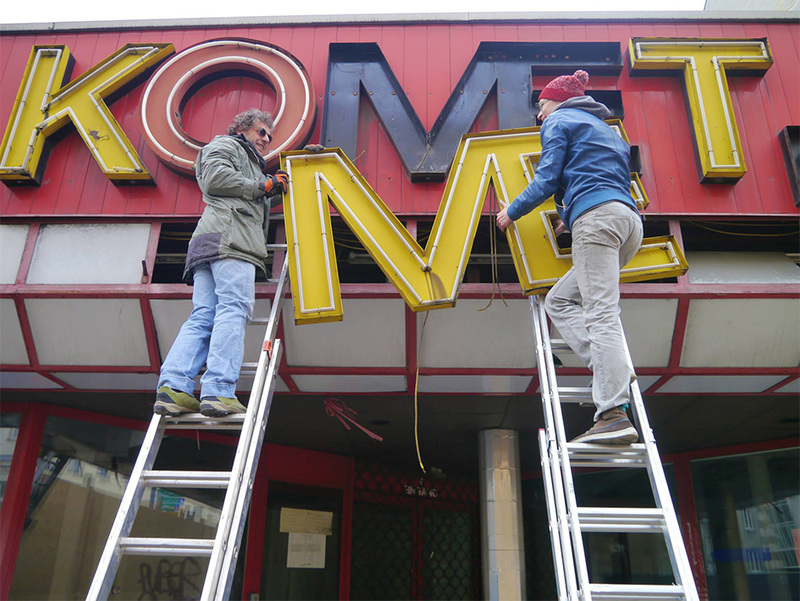 With Viennese landscape radical change, signage of the city’s past is alive and kicking thanks to two people who managed to save the best for last literally.